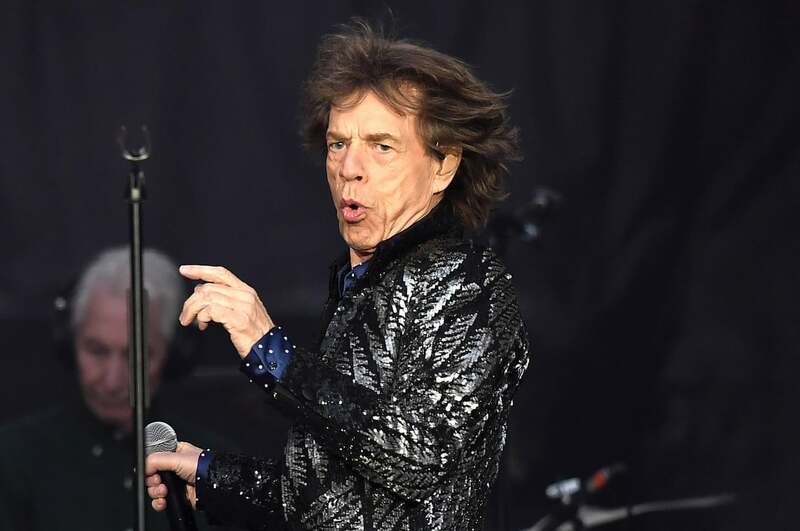 Rolling Stones rocker Mick Jagger is set to have a stent placed in his heart following the band’s tour postponement, Page Six has learned. “You can be back at work within weeks” following the procedure, a source tells us. “But it could be because the health checks are all set into the insurance for the tour, maybe they’re being careful” by postponing the tour. A rep for Jagger did not immediately return Page Six’s request for comment.